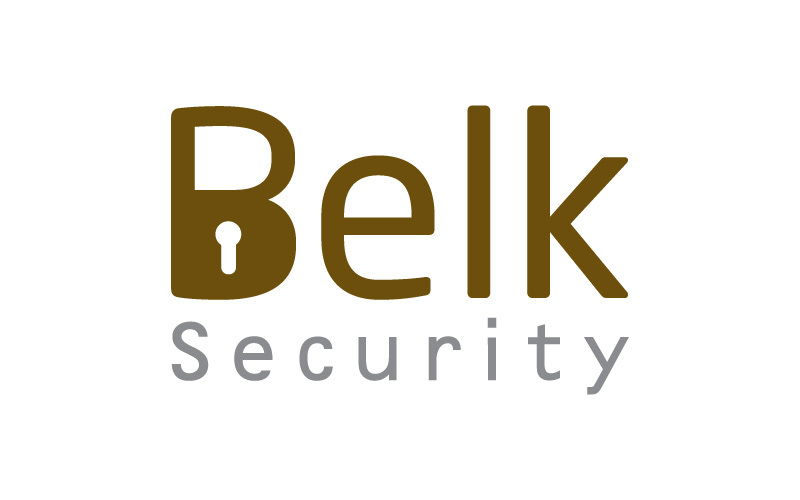 Belk Security is a leading door security supervisor. 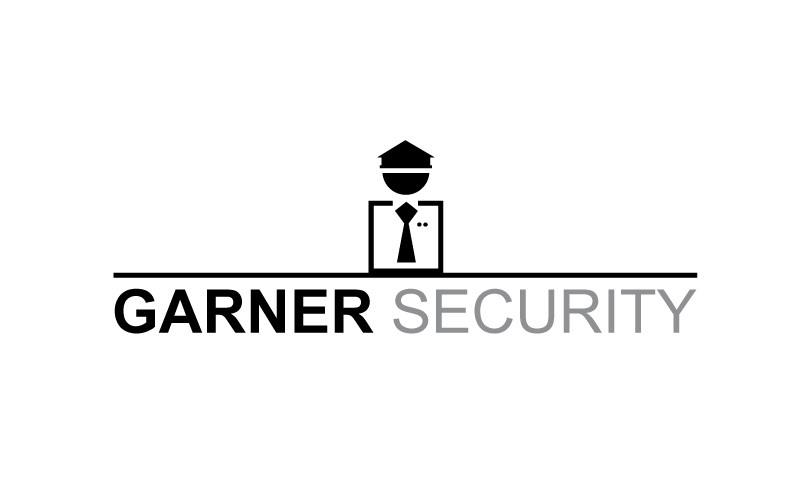 We created logo for them. Our services includes folders, posters, flyers, advertising, print.